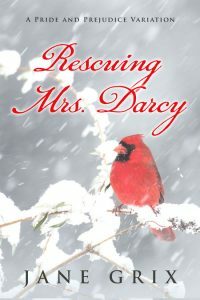 Beetiful designed the book cover for A Valentine For Darcy by Jane Grix. 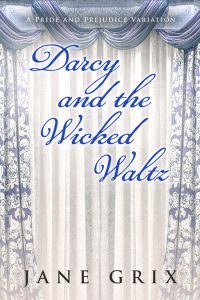 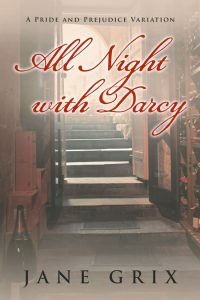 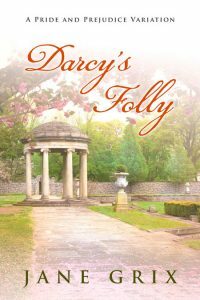 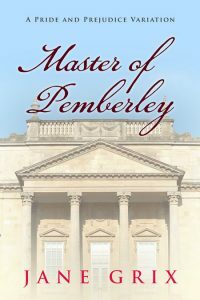 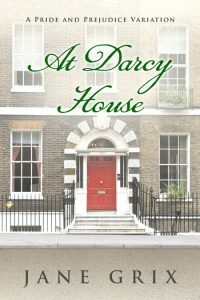 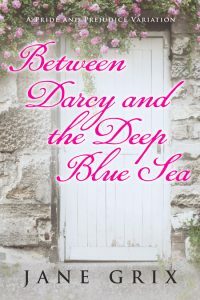 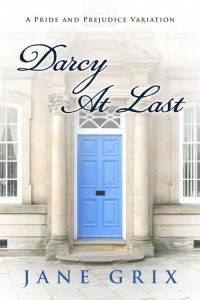 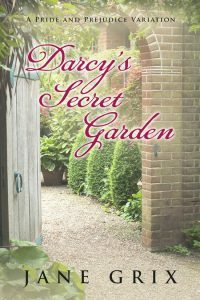 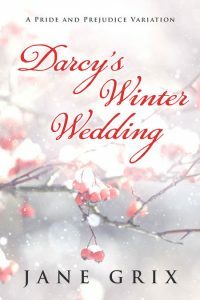 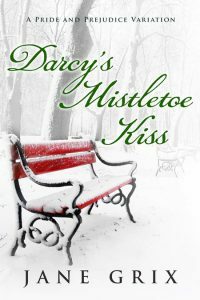 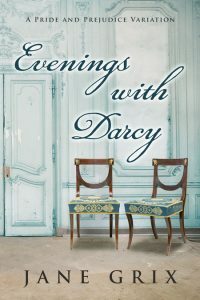 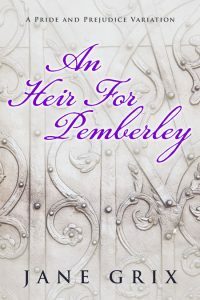 Darcy knows he is falling for Elizabeth Bennet, but he doesn’t want to be connected to her ill-bred family, so he struggles to put her out of his mind. 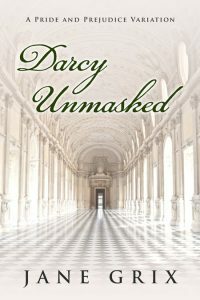 Until he receives an anonymous valentine. 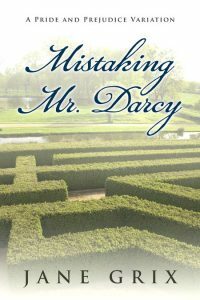 Caroline Bingley sent the valentine, but Darcy thinks it is from Elizabeth Bennet. 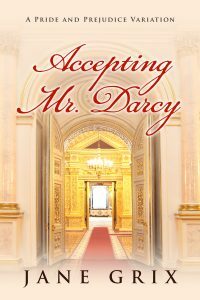 Elizabeth thinks Mr. Darcy is an arrogant, disagreeable man, until he shows up on her doorstep, declaring his undying love for her. 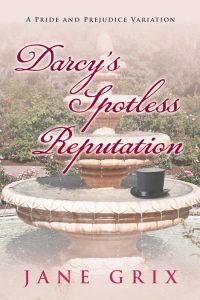 She is astonished. 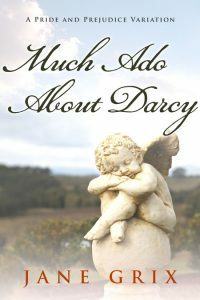 He is only half as obnoxious as he was before. 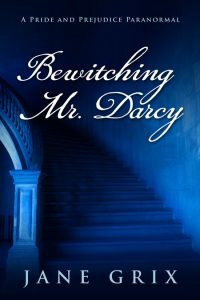 What could have made the difference? 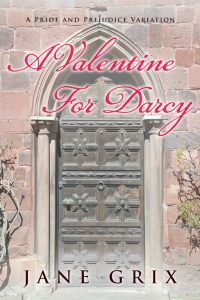 A Valentine for Darcy is a Pride and Prejudice Variation Novella, based on Jane Austen’s most romantic couple. 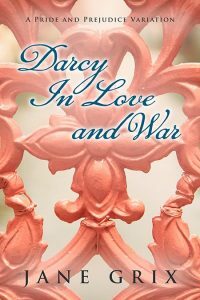 Read to see what a well-aimed shot from Cupid’s arrow can do. 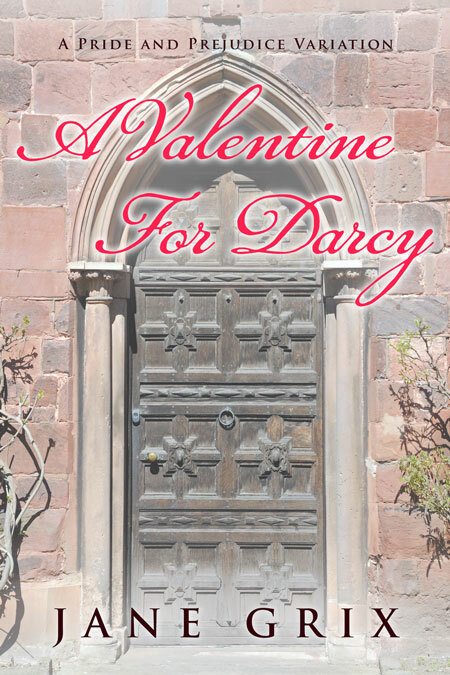 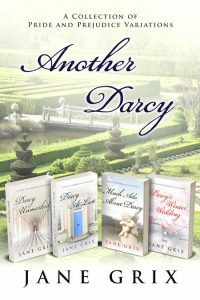 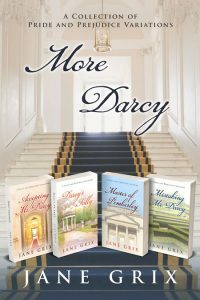 Get A Valentine For Darcy by Jane Grix today!